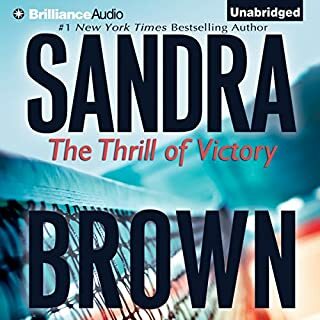 This is the worst book of Sandra Brown’s I’ve ever read. They are usually intriguing and believable this one is neither. The performance was horrible the music seemed like a comedy drama series on a poorly rated TV show; I was surprised they didn’t have canned laughter in the background. I read this story many years ago , and enjoyed . Good characters. Easy reading .This Audible book was beyond horrible, the music over the top of the words---- what in hell was that ??????? The music was nice ,but not over the story. The readers voice was to soft to hear most. of the time. You wrecked I good story. while this was a vary good story line, I thought the chstacters could have been developed more. st times they appeared shallow and actions seemed wrong for them. story itself was fast but complete as it is but could make a deeper more complete story with more depth. small segments of music was added thruout the performance. this distracted from a very nice vocal performance. at times difficult to hear. 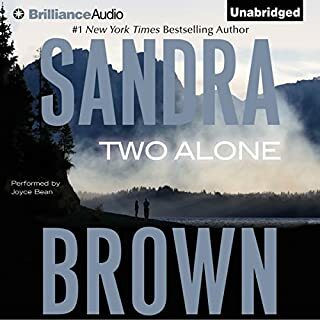 worst quality recording ever from audible. even worse the frequent suddenly bursts of loud music that drowned out the narrator and made me jump. This review is for the audible version. The story was obviously abridged and when combined with music, it reminded me of the old westerns made for television. Morgan Fairchild's voice and deliverance were excellent and I would've given the narration five stars if it were not for the inserted music that sometimes drowned out Ms. Fairchild's voice. I have only the audible version format on which to base my review; therefore I'm only giving the story two stars. Perhaps if it had not been abridged, I might have better understood the actions of the characters. As it is I have to wonder if the heroine doesn't suffer from Stockholm syndrome. 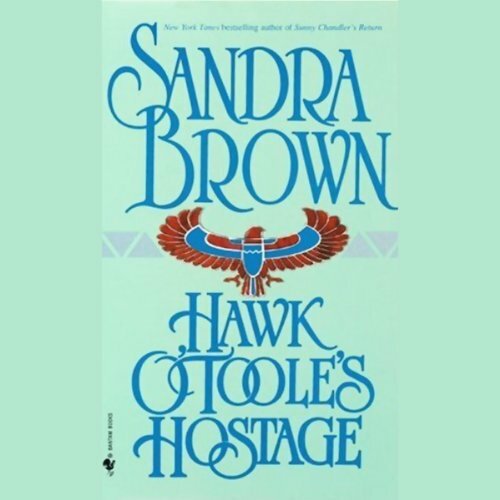 What made the experience of listening to Hawk O'Toole's Hostage the most enjoyable? Which character – as performed by Morgan Fairchild – was your favorite? 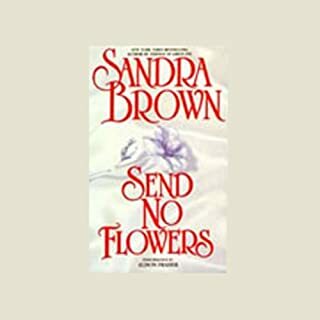 Would you try another book from Sandra Brown and/or Morgan Fairchild? 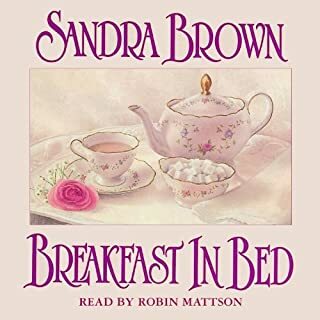 I have listened to another book narrated by Morgan Fairchild in the past but I couldn't find it, nor do I remember the title. 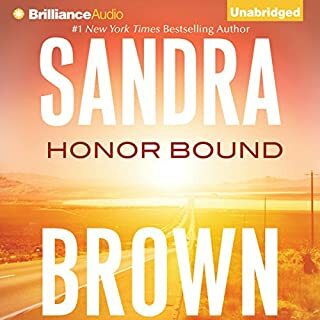 I would try another book from Sandra Brown and I do enjoy Morgan Fairchild's distinct voice. I read this story years ago and fell in love with it. However this version doesn't do justice the book, too much of the story has been left out. 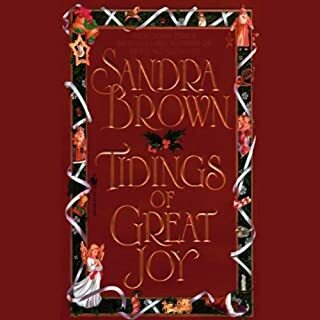 I recommend the unabridged version for a good love story with honor in its characters.